Right Column – everything in the right column is always an ad. This placement is available only for desktops. Audience Network – brings your ad outside of Facebook into another mobile app. Instagram – works not like a regular Instagram post but a Facebook ad displayed on Instagram as well. Instant Articles – this tool is designed primarily for media and their article publishing. Facebook Instant Articles display 10 times faster than standard articles on websites and they are displayed in a mobile app as well. This placement offers two types of ads. Advertisers on Facebook can choose Instant Articles for new or existing campaigns, or publishers can include their own direct sold campaigns. 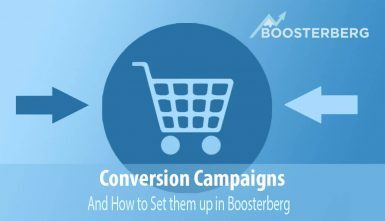 In-Stream Video – a relatively new format offering the option to raise the reach of your ad video by inserting it into a different native video. This placement is available only for objective Video Views. 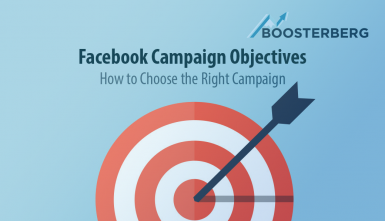 Facebook offers an automatic ad placement, where Facebook automatically optimizes the placement for the best results of your ad with the lowest total average costs. 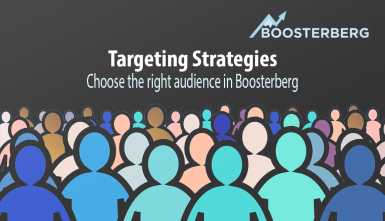 It offers a manual placement as well, where you can choose where your ad will be shown. 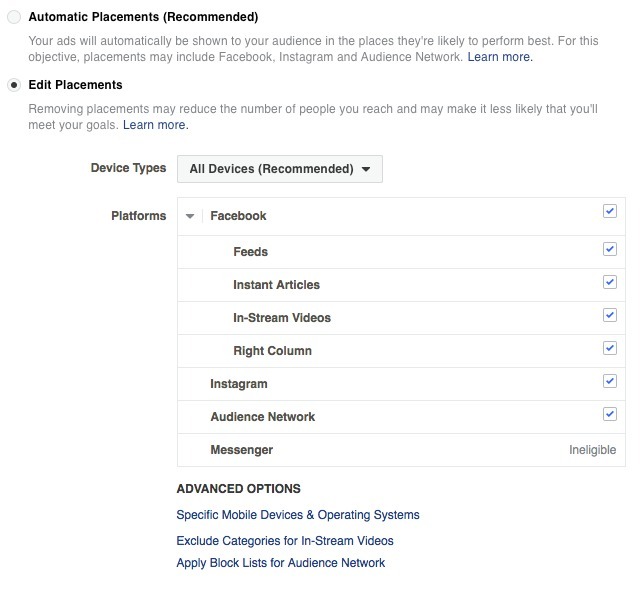 When editing platforms, Facebook offers advanced options, where you can set for example on what mobile device the ad will be shown (All Mobile devices, Android Devices Only, iOS Devices Only), or you can exclude the targeting for In-Stream videos here.